This is a 4 hour program that meets the requirements of federal legislation. Upon successful completion of this course the employee is issued with a valid training certificate. 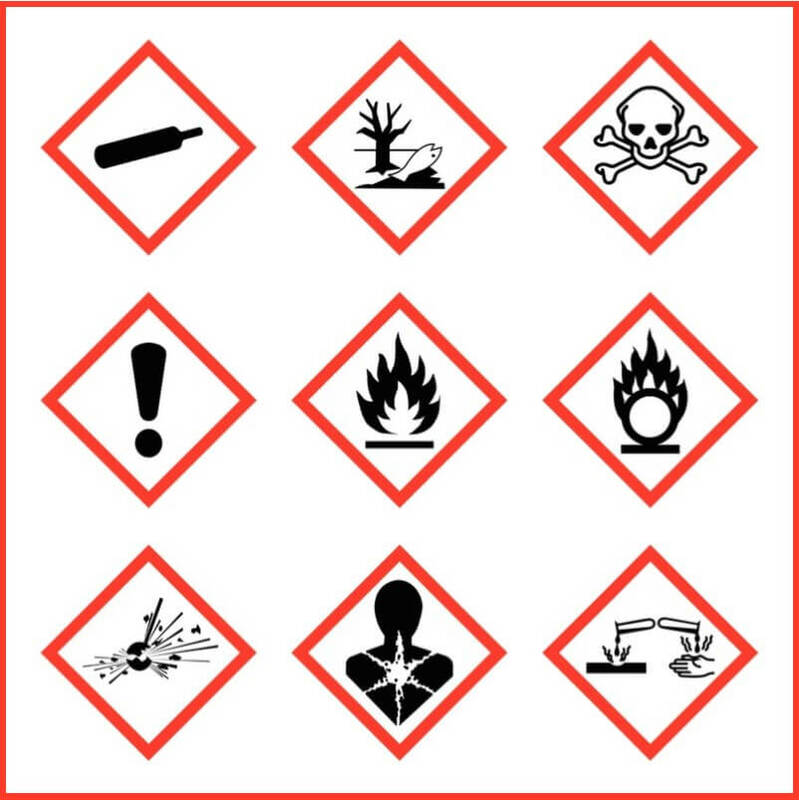 Overview; What are WHMIS & GHS? Note: Course starts at 8:00am sharp. Students who are late may be refused admission. Photo ID is required.